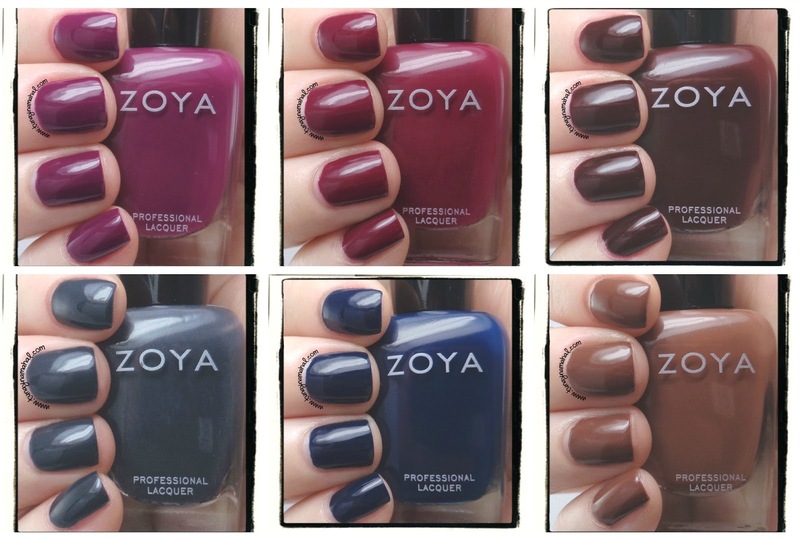 Today I have a review of the Zoya Entice Collection for you all! Entice delivers six new, glossy, intensely pigmented, full-coverage cream colors. This is quite picture heavy, so please click to see more after the jump below! All of these have the same great formula. If you're careful one coat will do in real life. I've used 2 coats for all the photos below. These are richly pigmented and self level nicely. 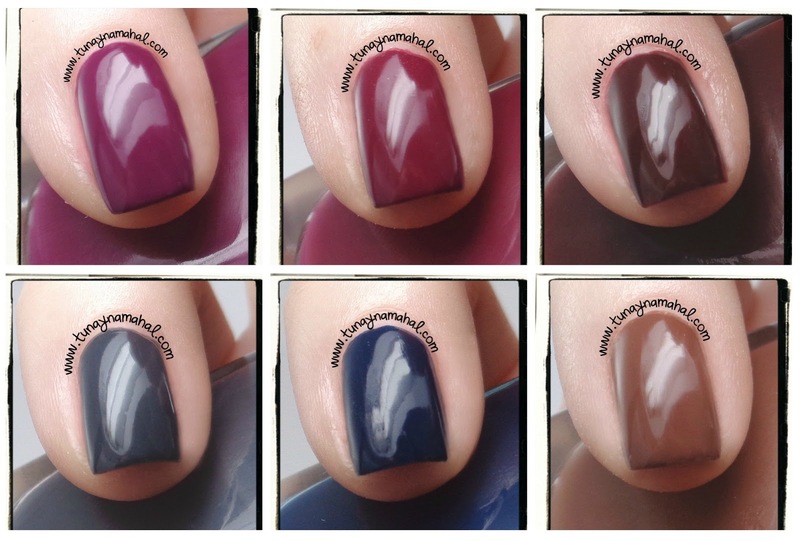 Seche Vite was used with all swatches below, though these are also wonderfully glossy on their own! Edited to add: I do want to warn you guys the red ones do stain the skin around your cuticles so be careful applying and removing. Ryan also does this. I'm still testing to see if Ryan stains your nails- will update this after I've worn it a day or two. Veronica: is a brilliant red wine. Such a classy color too. 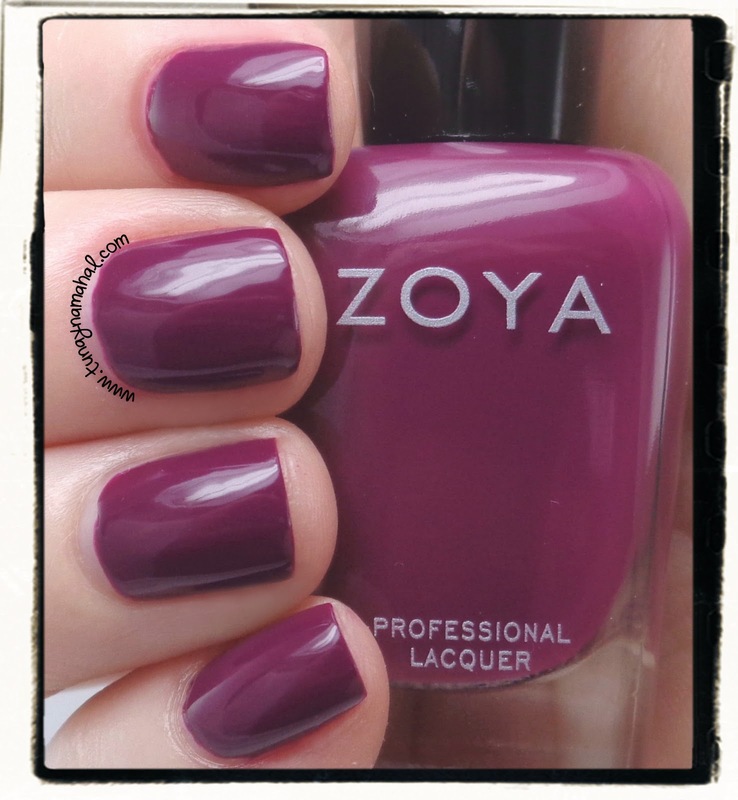 I feel like I should be holding a glass of red wine, wearing a diamond bracelet with this on my nails, haha! Margo: is described as a red plum. Definitely my favorite out of this collection! I love how rich and bright it is. Genevieve: cool blue toned gray. Absolutely love this color. Grays are so calming to me. I also love rainy cloudy days, so maybe that has something to do with it. Ryan: is a dark navy blue. I don't think I own any blues this dark and rich, so it's a wonderful addition to my collection. I kind of wish I had an anchor or nautical stamp (must get one now!) to use with this polish. 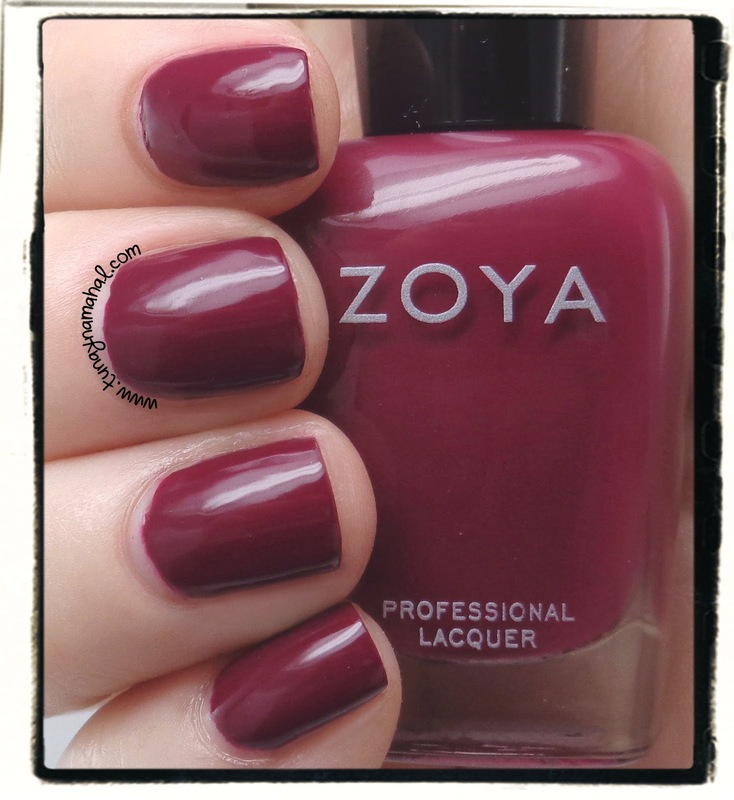 Claire: deep rich burgundy. 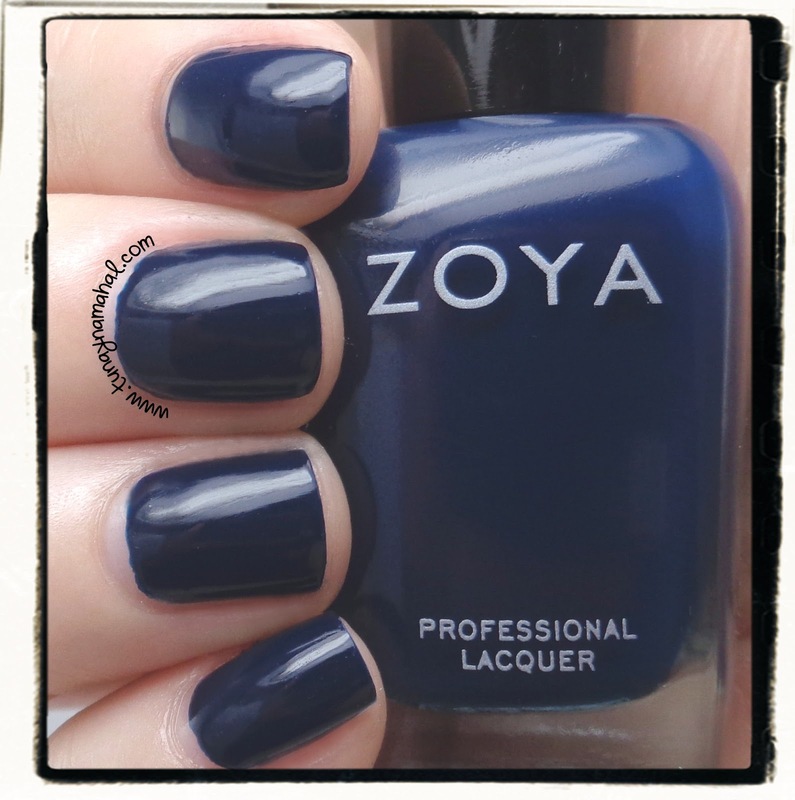 Not my favorite color, but the formula was nice. Nyssa: is a milk chocolate brown. Mmmmm.... chocolate. Lol. Sorry. 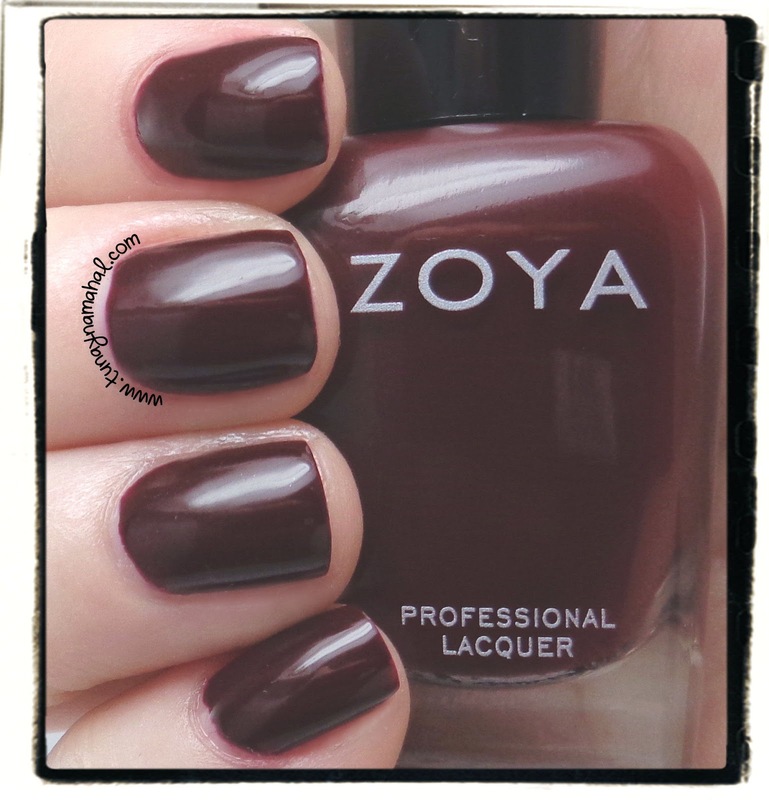 While this isn't my favorite color either, Zoya has really outdone themselves with the browns this year. 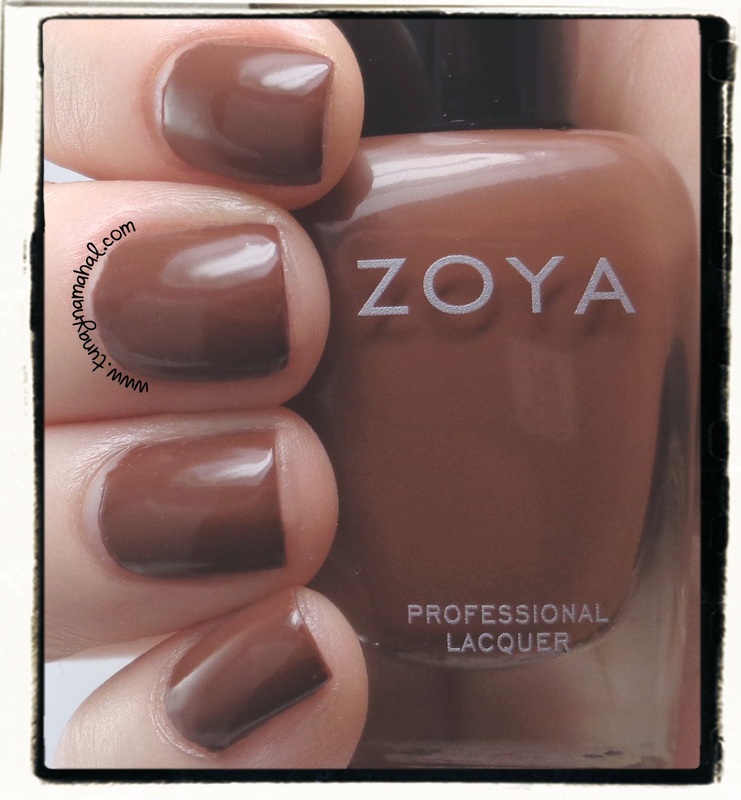 Between Nyssa and the Naturel Deux collection, I've got quite a collection of pretty brown nail polishes now.